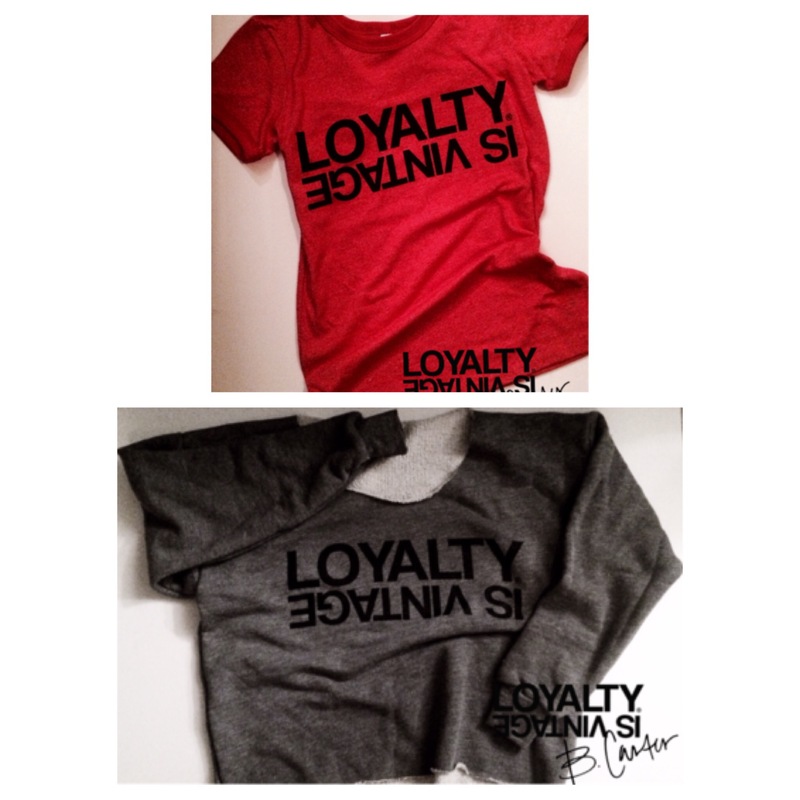 Must Cop: Loyalty Is Vintage… | iamstylingonyou. This past week has been so busy. So the posts have been slacking and I’m so sorry. However good news is one of my favorite humans @Brookandthecity dropped some of her t shirts this weekend and you have a chance to get one (or two). 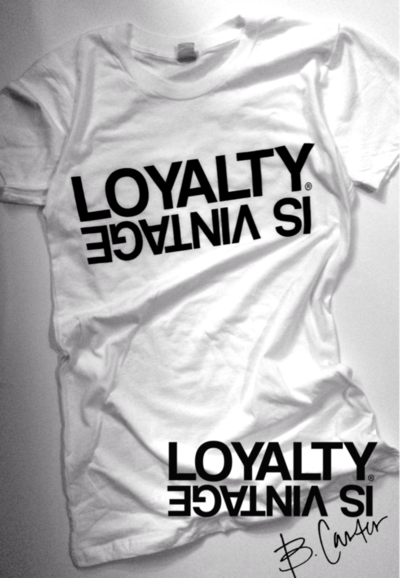 Check it out I have the white and camo.